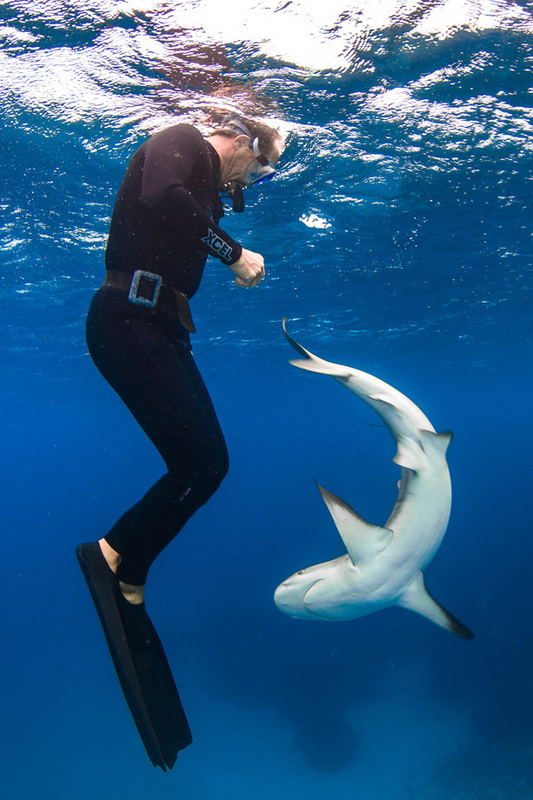 Shark feeding dives keep gaining momentum, so do accidents of facilitating operators and participants on these dives. Most incidents could be avoided but most often neither operators nor participants are capable of identifying a tricky situation or a scenario that starts to get out of hand. 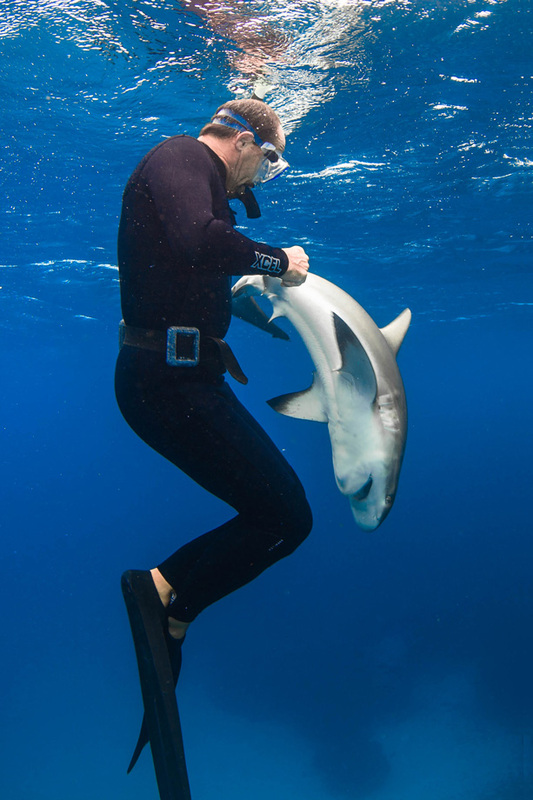 To eliminate this shortcoming of operators and their staff, SharkSchool™ developed a course to teach guides how to work with sharks on a professional level, either as a dive guide taking guests closer to sharks or as part of a shark attracting operation. The core of this course revolves around all essential aspects of shark attracting with scent trails, e.g., how to predict a critical or dangerous situation, which species should be fed in what manner if at all, how to interfere & intercept a differently behaving shark, what every dive guest needs to know prior to a dive, how to treat wounds and others.